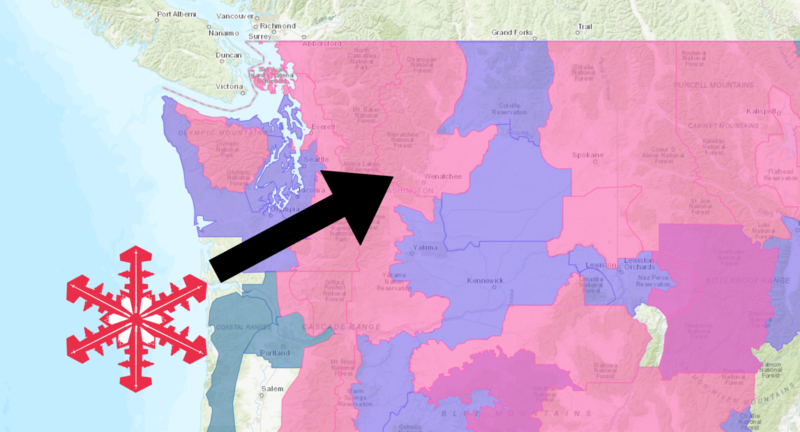 The National Weather Service has issued a Winter Storm Warning for Washington. It’s in effect until 6:00pm Tuesday evening. Heavy snowfall is expected to impact the area throughout this time. Travel could be very difficult to impossible. 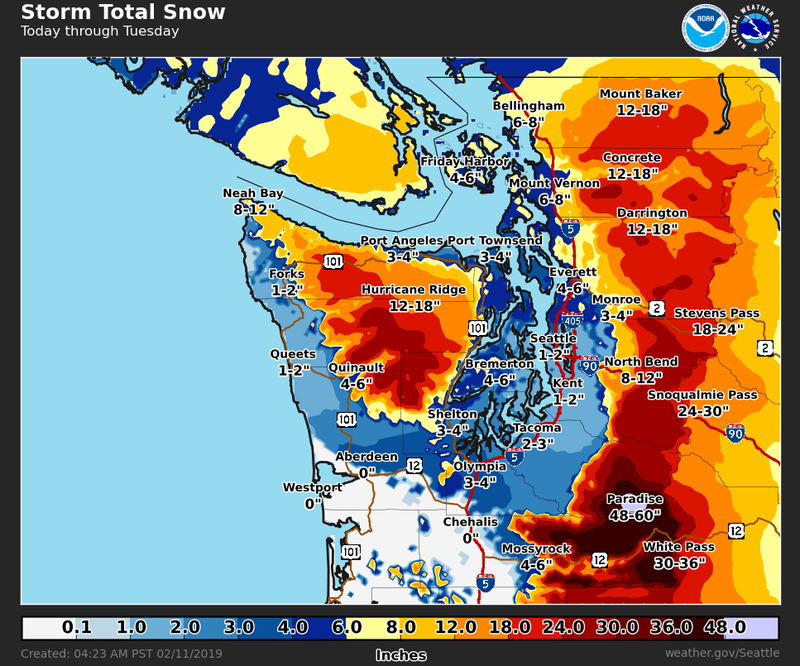 Crystal Mountain Resort, WA received 11″ of snow in the past 24 hours and there’s a TON more on the way. If you’re out chasing powder turns, look no further. 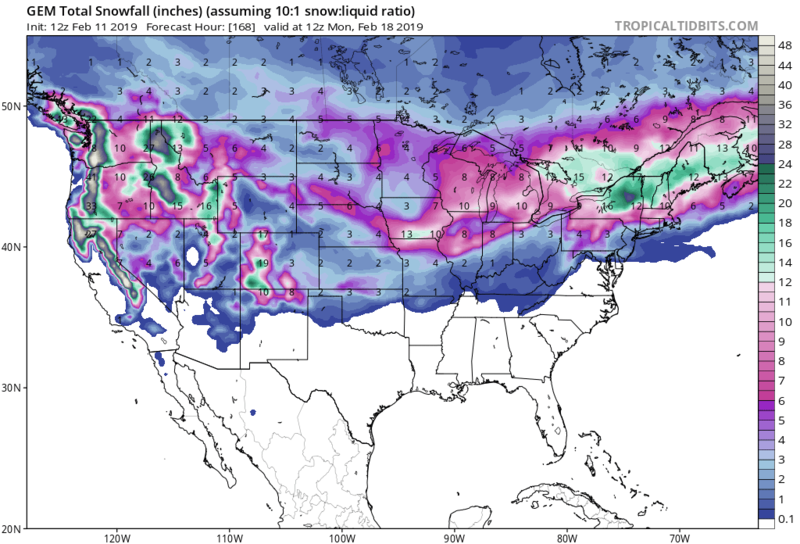 It appears as though precipitation will only fall in the form of snow in the mountains. The 6-10 day outlook calls for average precipitation and below average temperatures in Washington. 2 to 3 feet expected. Area, Paradise on Mount Rainier, Ashford, Randle, and Packwood. * WHEN...From 6 AM this morning to 6 PM PST Tuesday.